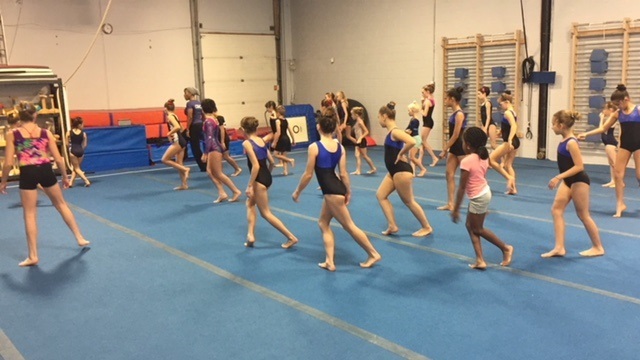 This past weekend, Gymnastics Ontario and Oakville Gymnastics Club held an Acrobatic Provincial Training Camp for levels 5-7. 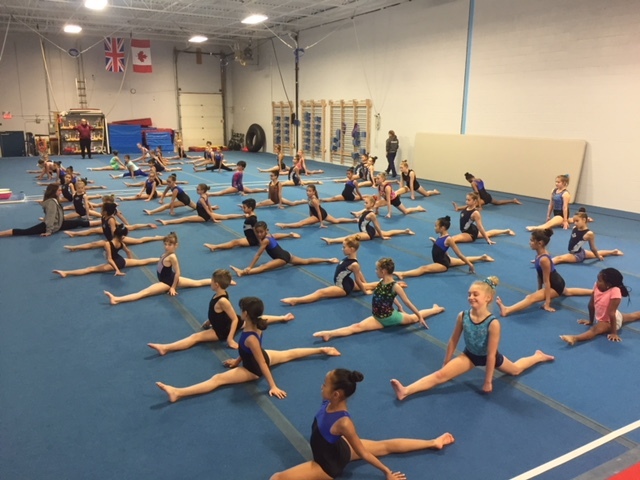 Thank you to all of our clinicians and participating clubs, and to Oakville Gymnastics Club for hosting us! 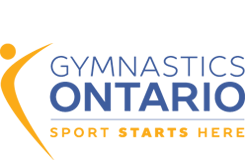 A special thank you to Provincial Coaching Chair, Anastasiya Torosyants, and National Coaching Chair, Scott Middleton, for organizing the camp! October 27, 2018 – 55 athletes and their coaches!